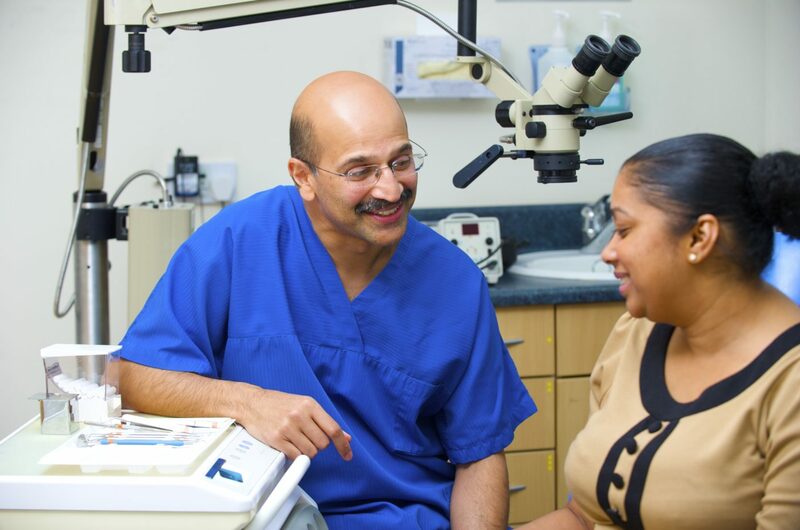 When it comes to delivering first-class patient care, our hygienists make all the difference. It’s because we know just how valuable their skills are, that we make sure they have the time they need to provide a fantastic service to everyone they help. You’ll have expert support from your colleagues both in the practice and in our Support Centre, meaning you can focus 100% on your patients. We’ll provide you with access to a wealth of training materials, enabling you to hone your skills further still. 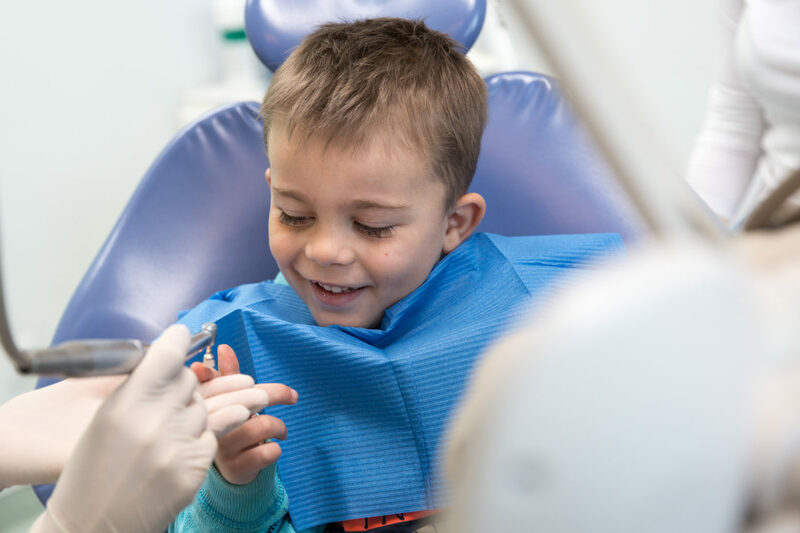 With quality patient time, you’ll scale new heights. We know that having the time and freedom to give every patient the right level of care makes all the difference. So our talented and supportive team ensure that’s exactly what happens. All while giving you the respect and recognition you deserve. Love knowing your work counts? 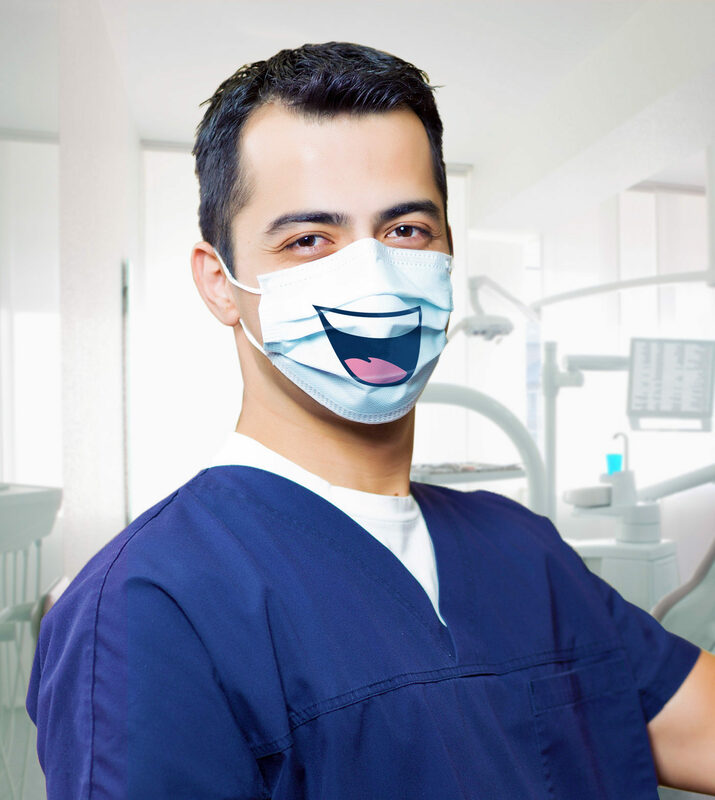 Our hygienists are vital members of the team. You’ll have the respect of your colleagues together with the freedom you need to be at your best with your patients. You can expect to work with some of the latest equipment and therapies, like AIR-FLOW®, an innovative spray technology. As a people person, you’ll love life as part of our team. At Bupa Dental Care, we all enjoy working together to provide excellent standards of care. There’ll be plenty of scope for you to share your ideas and expertise with the wider team. You’ll also be able to learn from others and from subsidised internal and external training. Love a bit of flexibility? Full-time. Part-time. You’re free to choose. We know that working 9-5, Monday-Friday isn’t for everyone. That’s why we’ll always do our best to give you plenty of flexibility when it comes to your hours. We’ll manage your appointments carefully, ensuring you get to spend quality time with your patients whilst still enjoying a good quality of life outside of work. 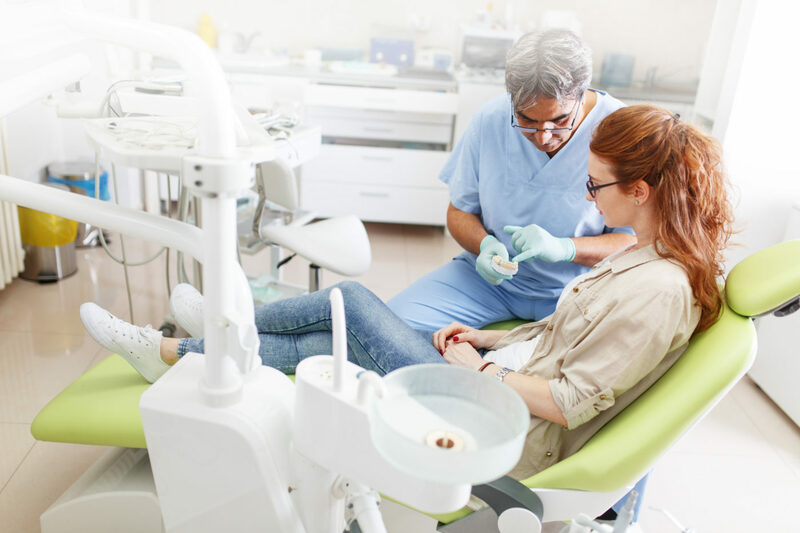 Below you will find some of the most common questions people ask when they’re thinking of joining us as a hygienist or therapist – and our answers. You can also check out our general FAQs here. 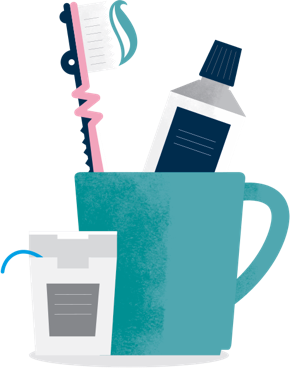 What career progression opportunities do you offer hygienists and therapists? We are committed to supporting all our Hygienist and Therapists through their CPD ‘Continued Professional Development’. The support offered includes invitations to attend regular courses along with yearly conferences. These act as not only a valuable source of information but also as a networking event, giving you the chance to speak to others who share your passion.